 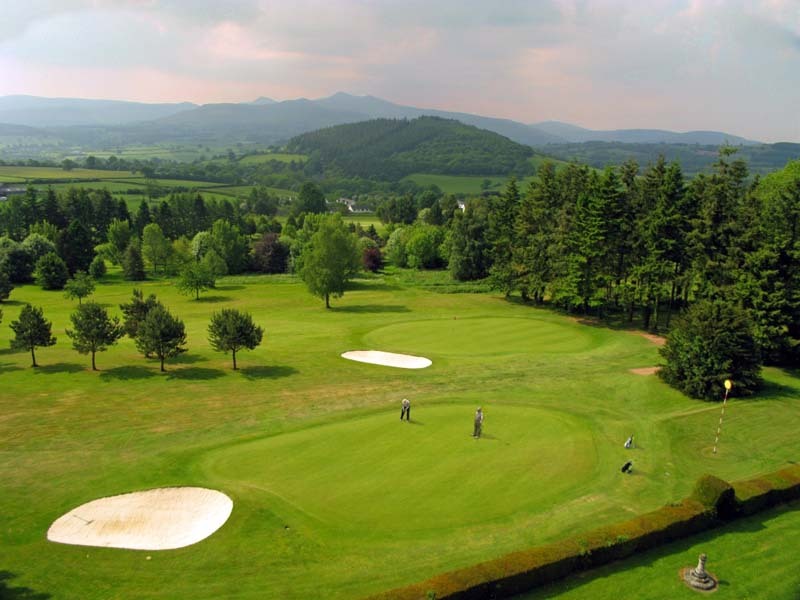 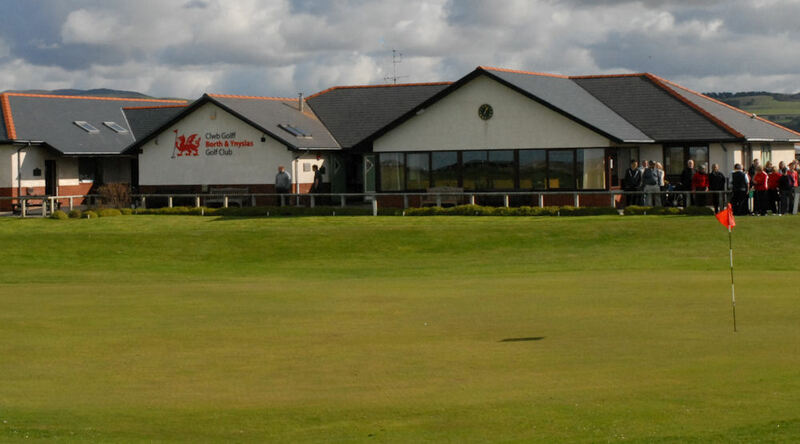 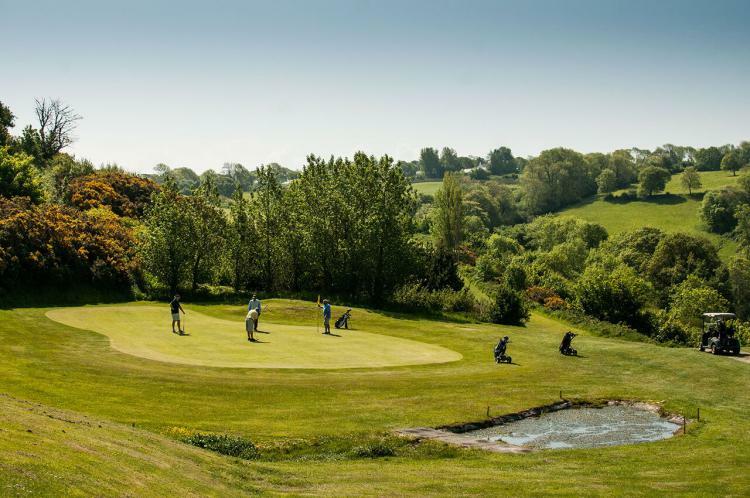 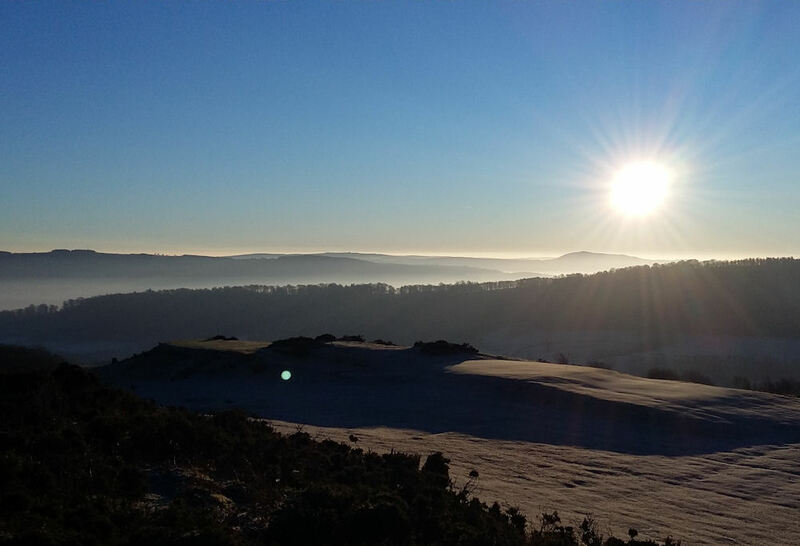 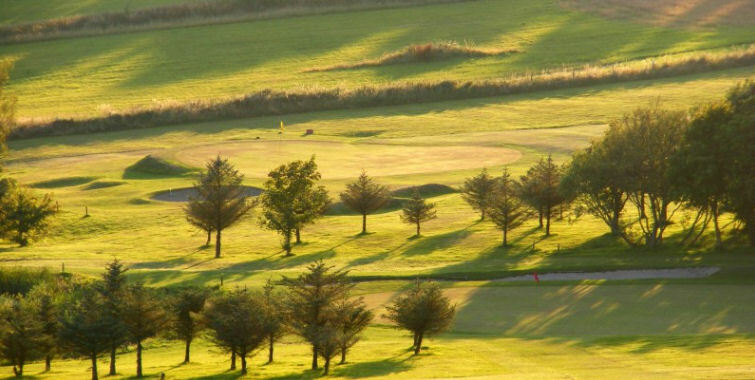 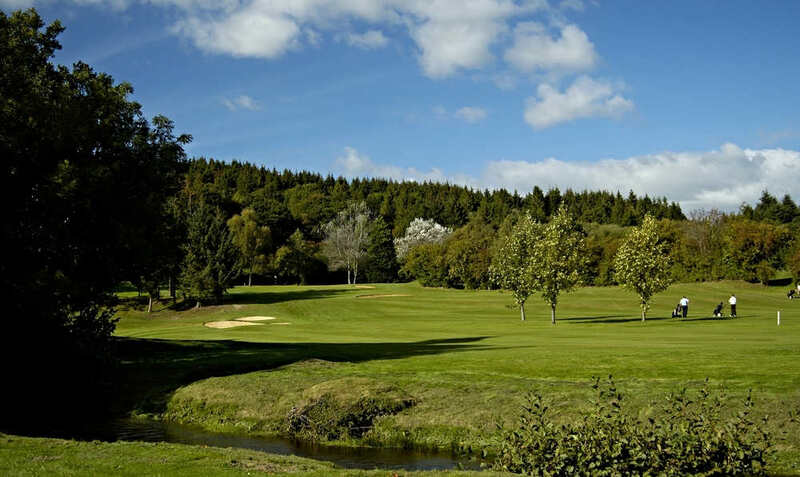 Central Wales is a vast area which offers a classic variety of golfing test and, like everywhere else in the Principality, you can enjoy some superb scenery at the same time. 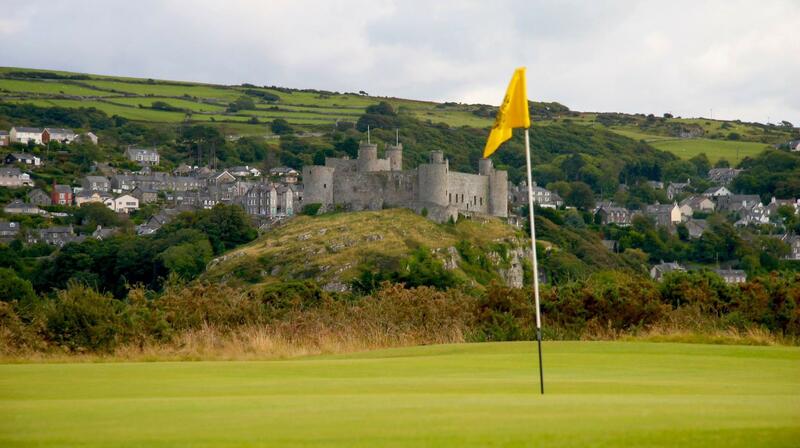 The area's best-known course is undoubtedly Royal St David's, a magnificent links which sits in the shadow of Harlech Castle. 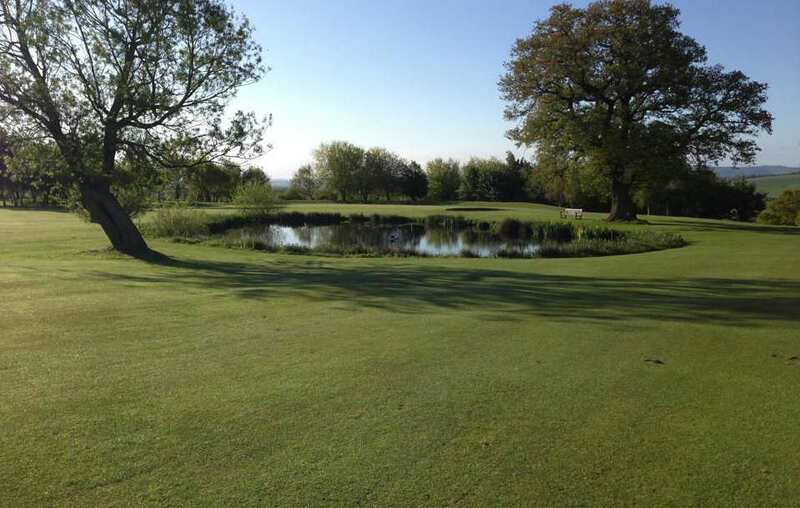 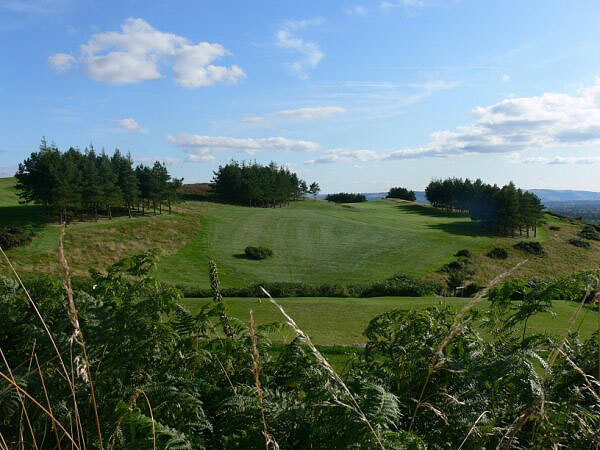 The course has staged numerous tournaments, both for amateurs and professionals, over the years and is not to be missed when you're visiting this part of the world. 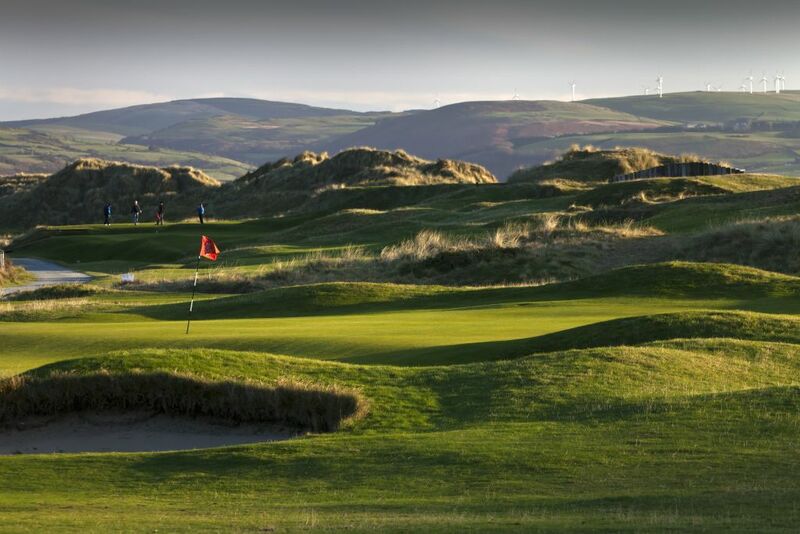 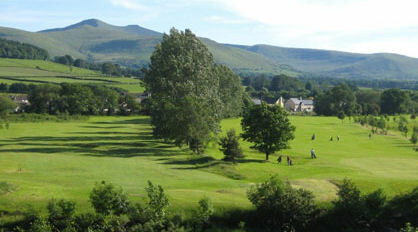 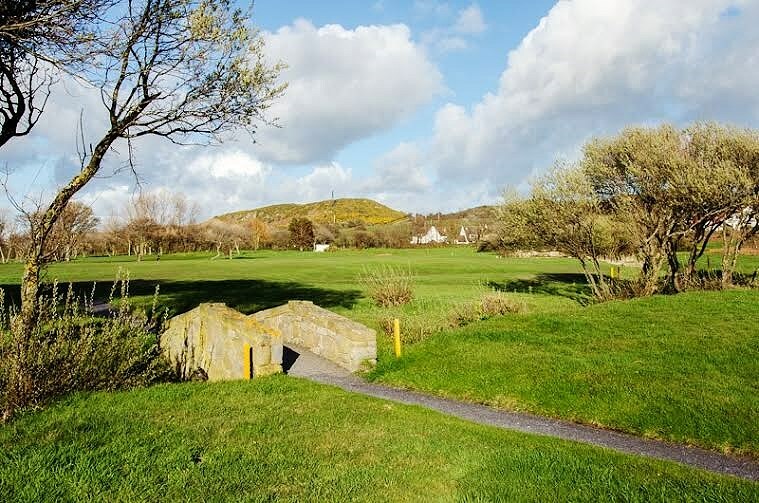 The same goes for Aberdovey, loved by Welsh golfing legend Ian Woosnam among many others. 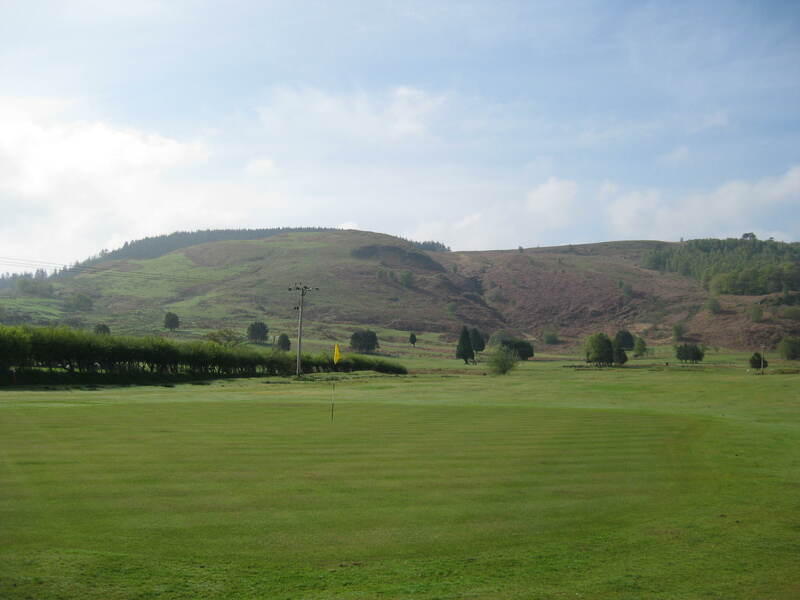 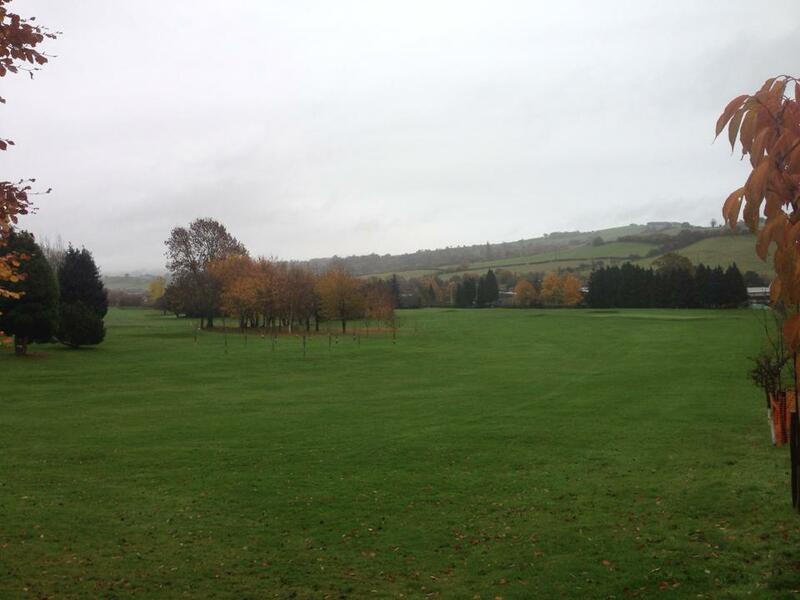 Inland you will find Llandrindod Wells, a testing course designed by Harry Vardon, while Llanymynech, near Oswestry, is another gem.